Chimney Rock Park: Located just a mile away from our cabins,Chimney Rock Park has been a favorite of travelers for 100 years. Enjoy the dramatic views from the top of the 500 million year old monolith chimney, hike a variety of trials and see one of North Carolina’s highest waterfalls (featured in the movie The Last of the Mohicans). Restaurants: When you need refreshment from hiking and playing at the lake, there are many restaurants nearby to try. Other neaby favorites include Old Rock Cafe, Riverwatch Bar & Grill, El Lago, Duncan’s BBQ, Esmeralda Inn, 1927 Lake Lure Inn, Carolina Moon, Genny’s, Laura’s House,Tiki Bar & Grill, LaStrada, Larkin’s on the Lake and Bayfront Grill. Lake Lure: Walk to the beach and the town park on Lake Lure. Enjoy a picnic by the lake, let the kids enjoy the playground or play some tennis. Or get out on the lake with a pontoon boat rental fromLake Lure Adventure Company. More about Lake Lure. Shopping: Stroll along the Riverwalk in the quaint village of Chimney Rock. Have a fun photograph taken at “Old Times,” and enjoy a delicious banana split, ice cream cone (69 flavors) or fudge at The Rocking Leprechaun. Visit the many other gift shops, Bubba O’Leary’s Outfitters, John Bull Trading Company, Chimney Sweeps, Featherheads , April’s Boutique, Pam’s Place, Fibber McGee’s and on to Bat Cave’s Old Cider Mill and Manual Woodworkers and Weavers. Get some deals at Tanner Factory Outlet or go to nearby Hendersonville for some 100 shops downtown. Biltmore House: Spend the day touring largest home in America, strolling through the extensive gardens, and tasting wines in the winery. Click here to read more about Biltmore Estate. The Lake Lure Flowering Bridge is a scenic pedestrian walkway featuring an eclectic variety of blooms and bushes that pays homage to Western North Carolina’s natural flora. Once a busy thoroughfare that connected Lake Lure to Chimney Rock, this historic bridge built in 1925 was reclassified as a pedestrian walkway in 2011 when a new bridge was opened to traffic. Sitting atop the Rocky Broad River that feeds into stunning Lake Lure, the bridge features local artwork and ornaments that add to the scenic beauty of the bridge’s Hickory Nut Gorge backdrop. Visit the Friends of the Lake Lure Flowering Bridge on Facebook to see more photos of this non-profit beautification project. Massage: Treat yourself to a wonderful experience at the Lake Lure Salon & Spa with a Therapeutic Massage, European Facial, and Salon Spa Pedicure & Manicure. Blue Ridge Parkway: See some amazing mountain scenery as you drive north or south on the Parkway from Asheville. Drive north to Mount Mitchell, the tallest mountain in the eastern United States. Or drive south toward the Great Smoky Mountains. There’s plenty of overlooks and hiking trails along the way. Click here to read more about the Blue Ridge Parkway. Asheville: There’s plenty for the entire family in Asheville. The vibrant downtown has more than 30 art galleries, plus 200 stores and 50 restaurants. The Western North Carolina Nature Center has 40 acres of animals in their natural habitats. Click here to read more about Asheville. Golf: There are several great golf courses nearby to choose from, including the Municipal Golf Course, Apple Valley and Bald Mountain. Gem Mining: See fossils and rare minerals in the museum and go gem mining by the river at Broad River Gems and Mining. Zip Line Canopy Tour: The nearby Canopy Ridge Farm adventure tour in Lake Lure consists of six zip lines that are each designed with exhilarating features including Zip Zilla which is over 1000 feet long and engineered for speed. Come soar through the lush green forests of the Blue Ridge Foothills and gain a new perspective for a truly unique and exciting experience in nature. The adventure park is nestled on 60 acres in the beautiful Hickory Nut Gorge. Rutherfordton: Admire the attractive courthouse square on a vibrant, easy-going all-American Main Street with restaurants, shops, the Tanner Fine Ladies Wear outlet, and KidSensesChildren’s InterACTIVE Museum with educational play that engages the mind and imagination. Fall Color: The Autumn peak color for the mountains around Lake Lure and Chimney Rock area is usually the last week of October through the first week of November. Often, the fall color show will last into mid November. Make reservations for your cabin rental early! Fun Things for the Kiddos! When movie producers were looking for the perfect lake resort shooting location for Dirty Dancing, they chose Lake Lure, North Carolina. Nestled in the foothills of the Blue Ridge Mountains, this charming town hugs a serenely beautiful man-made lake and is just a few minutes away from the world-famous Chimney Rock State Park. It’s a perfect destination for a spring, summer or autumn family vacation. Here’s our carefully curated list of 30 things to do with your kids in Lake Lure and the Blue Ridge Foothills. 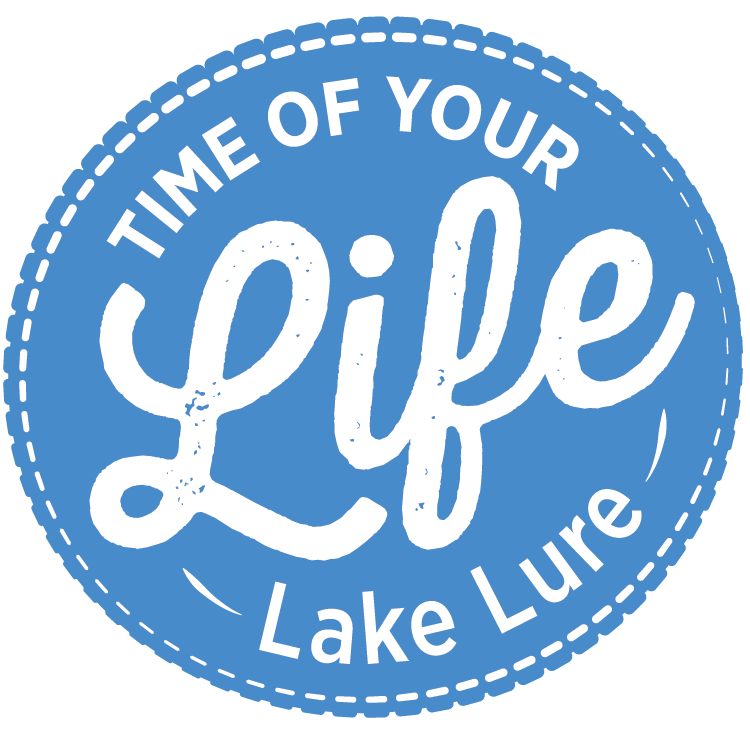 Have the time of your life in Lake Lure & the Blue Ridge Foothills of Rutherford County, NC, the famous film site of “Dirty Dancing.” Home to Lake Lure, Chimney Rock, Rutherfordton, Spindale, Forest City and Bostic, there is a world waiting for you to explore, enjoy and love.